“The money I make from selling wine abroad and wine tourism is the same,” said Iago Bitarishvili of Iago’s Wines, a small–scale organic operation. He told that the expansion of wine tourism is just as important as expanding wine exports. The Ministry of Tourism agrees. It recorded an increase of four million tourists visiting Georgia over the last four years, bringing important income to a country where annual GDP per capita is only $3,600. Fringed by the Black Sea and the Caucasus Mountains, wine-makers in this small but stunningly beautiful country hope the trend will continue. To Georgians, wine is a way of life, a source of pride and a pillar of hope. 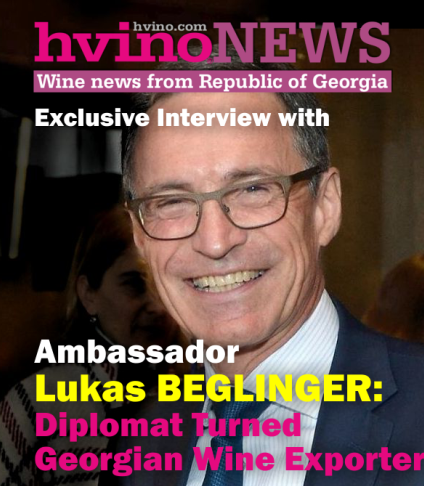 With easier access to European markets and tourism on the rise, winemakers here hope that Georgia can capitalize on its rich heritage and stake out a place for itself among the world’s great wine-producing nations. The oldest traces of viticulture in the world are found in Georgia. Grapes have been cultivated here for over 8,000 years, since Neolithic times, allowing the country to credibly claim that it is the birthplace of wine. 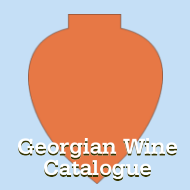 Georgia also proudly boasts over 400 grape varieties, more than any other country in the world. Georgia’s ancient wine culture has seen a revival in recent years. Winemakers have realized that their traditional method of qvevri winemaking is one of their most valuable assets. The prestige of Georgian wine continues to grow internationally as palates previously unfamiliar with qvevri wines acquire a taste for it. “Our wine is not cheap, but worldwide the price of wine is cheap, so the law will make us more competitive with European wines, which have much lower production and transportation costs in comparison,” says Bitarishvili, who only produces 3,000 bottles a year from his two-hectare vineyard. 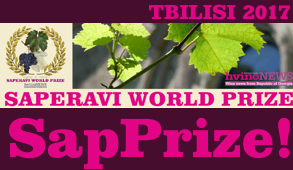 “I could take more grapes from elsewhere, but then the quality would decrease.” Bitarishvili started bottling to sell in 2003 and now exports to Italy, but he also ships to the UK, France, the US, Japan, Denmark and Sweden. Bitarishvili says that he has experienced tremendous growth in the number of wine tourists visiting his marani (cellar), a short drive north of Georgia’s capital city of Tbilisi. Most come from Ukraine, Poland, Ukraine and Russia, but some travel from western European countries including Germany and Sweden. 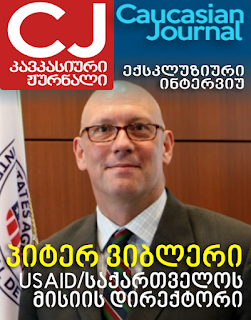 More than 50% of Georgia’s labour force is employed in agriculture. Small-scale farmers who grow grapes for sale are a crucial element of the wine industry, but they will not reap as many benefits from the new treaty as winemakers. Qvevris are placed underground, to regulate the temperature throughout the seasons. They’re stored for a minimum of one year, and a good one can store wine for a century. The method was recently added to UNESCO’s list of intangible cultural heritage. 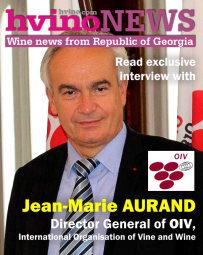 This is the first year Imzar Vasadze has produced qvevri wine to sell commercially. Although he says he wanted to sell his wine outside Georgia before the deal was signed, he acknowledged it makes it easier for people like him who are just starting out to gain a foothold in the market. 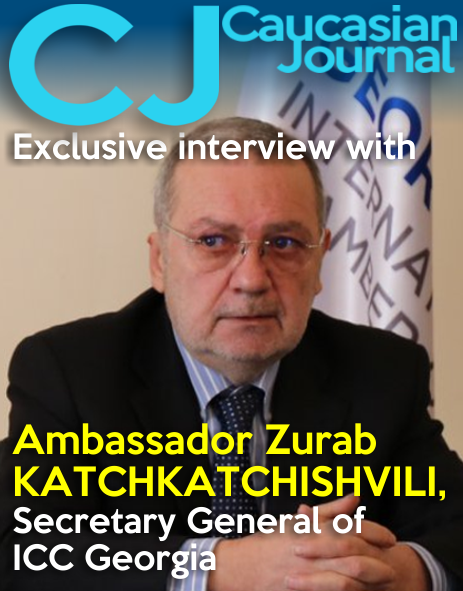 Vasadze says larger Georgian producers do not always use qvevri technology, but that the EU is a niche market for qvevri wines. 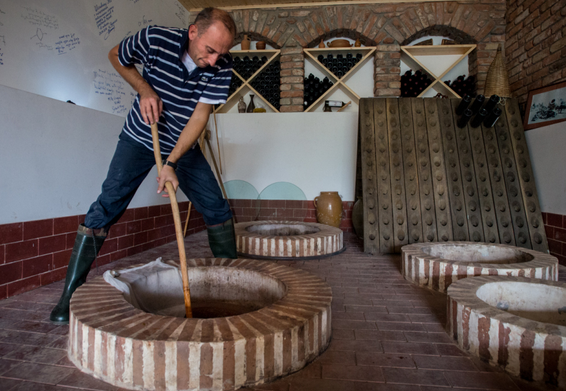 While Russia is a big market for Georgian wine, Vasadze says they still prefer factory-produced wine where the focus remains on quantity over quality. Georgia remains a noticeably poor country that is struggling to develop. Nearly 15% of the country lives in poverty, according to 2013 World Bank figures. Data compiled by the Legatum Institute’s 2014 Prosperity Index shows that only just over half of Georgians believe they have adequate access to food and shelter while unemployment lingers close to 15%. Both viticulture and wine tourism hold great potential to help pull the country out of poverty and inject much-needed growth into the economy.